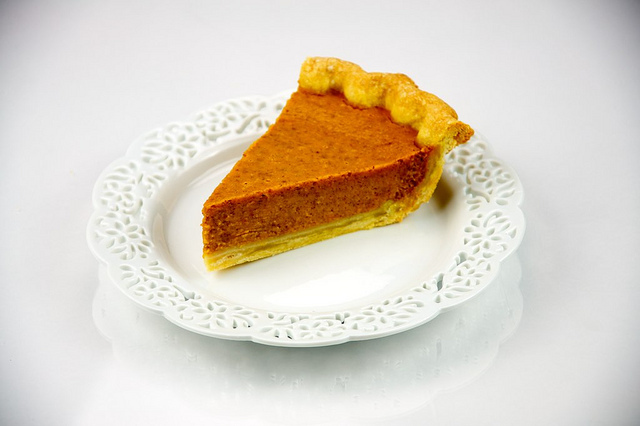 Share the post "Pumpkin Pie"
News flash: pumpkin pie is not only for Thanksgiving. 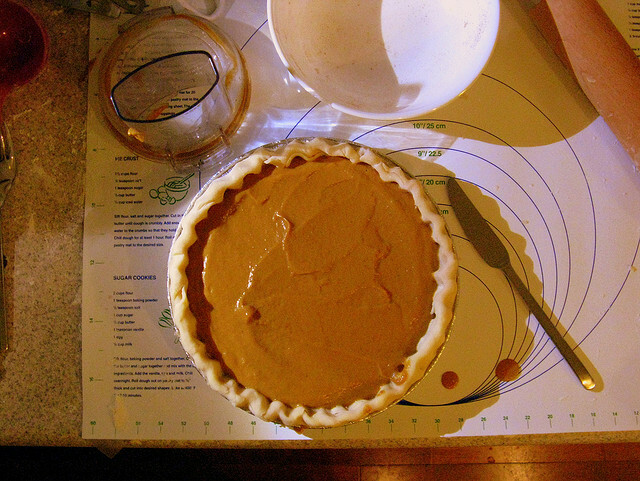 Resurrect your love for pumpkin pie with this easy pumpkin pie recipe. With a no-fuss grocery list, you’ll be baking this all through the winter. With that crispy crust and that oozy filling, what more is there to love? Be sure to use refrigerated butter for a picture-perfect dessert! Preheat your oven to 200 C. Halve the pumpkin (or squash, if using.) If the pumpkin or squash is larger, you may need to quarter it. Remove the seeds and the pulp from the inside and then put the pumpkin or squash in a baking dish, skin-side up. Add 2 or 3 tablespoons of water to the baking dish. Roast the pumpkin or squash for about 30 minutes so that it’s tender. Keep the oven on, but remove the pumpkin or squash and let it cool off for a few minutes. Then remove the skin and place the flesh into a heavy-duty blender or food processor. Pulse until it’s smooth and then put it through a fine-mesh sieve. You could also use a piece of muslin and a bowl. Drain the pumpkin or squash for a minimum of 60 minutes. While it’s draining, you can make the pastry. In a large mixing bowl, sift the flour. Stir in the salt and then use a cheese grater to add in the butter. Use your fingers to mix the ingredients until the consistency resembles breadcrumbs. Add in the sugar, egg yolk, and 2 tablespoons of ice water to half the mixture, and use a knife to combine into a paste. On a floured surface, roll out the mixture into a coin about ¼ inch thick. Place it over a 20cm tart dish and cover it with saran wrap. Refrigerate for a half hour. 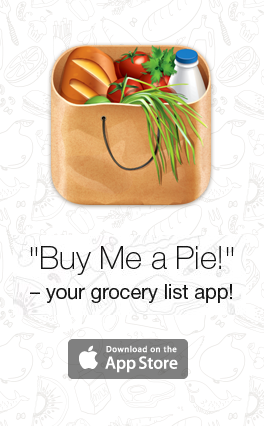 Line the pastry case with wax paper and weigh it down with baking beans. Bake it for 15 minutes, then take it out, remove the beans, and bake again for 5-10 minutes so that it’s a light gold color. Take it out and lower oven to 180 C.
In a large bowl, pour 250g of pumpkin puree and add the maple syrup, rum, and spices. Add the eggs and gradually add the milk for a thick cream. Put this into the pastry case. Bake 30 minutes, check for doneness, bake 10 minutes more so filling sets, but jiggles. Remove from oven, cool on wire rack for one hour minimum.